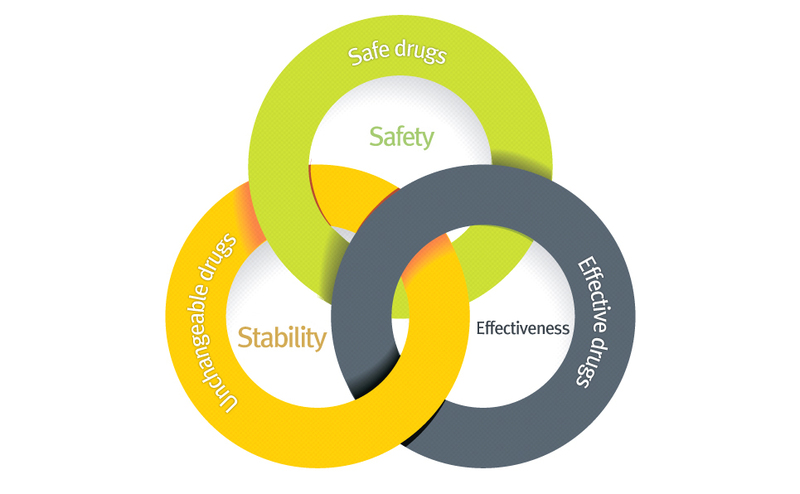 Safe and high-quality medicines has safety, efficacy and stability. Quality Assurance Division has conducted various quality control tests, using high-technology analysis equipment for safe and high-quality medicines everyone can trust and take. Also, the QA team assures safety, efficacy, and stability by securing high-level QA systems for all the production processes, from the purchase of raw materials to the release.